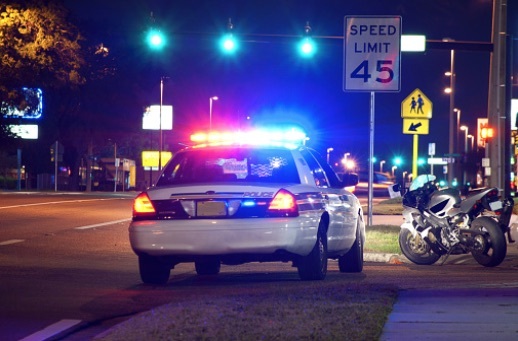 As a speeding ticket lawyer in Raleigh, I know that most all speeding/traffic violations will trigger insurance points and some cases loss of driving privileges if plead out as charged on the citation. It is important to sit down with an experienced Raleigh speeding ticket lawyer to review your case and go over with you your options before you go to court. However, if the Division of Motor Vehicles suspends without a preliminary hearing and the person whose license is being suspended requests a hearing before the effective date of the suspension, the licensee retains his/her license until the hearing is held, the person withdraws his/her request, or he/she fails to appear at a scheduled hearing. The Division of Motor Vehicles shall maintain a record of convictions of every person licensed or required to be licensed and shall enter into those records all convictions of such persons for any violation of the motor vehicle laws of this State. Each conviction is allotted a point or points by the Division of Motor Vehicles. The below chart of points is a separate system than the one used by insurance companies and NCDMV points appear on a person’s driving record as they are accumulated. Don’t make the mistake of going it alone. Call and have your case and driving history reviewed by a trained and experienced Raleigh speeding ticket lawyer to insure that the negotiated outcome will safeguard against insurance increase and forfeiture of your driving privileges. Contact us now at info@eddkrobertslaw.com or give us a call a 919-782-8115 to set up a free consultation with an experienced Raleigh speeding ticket lawyer to review your matter.